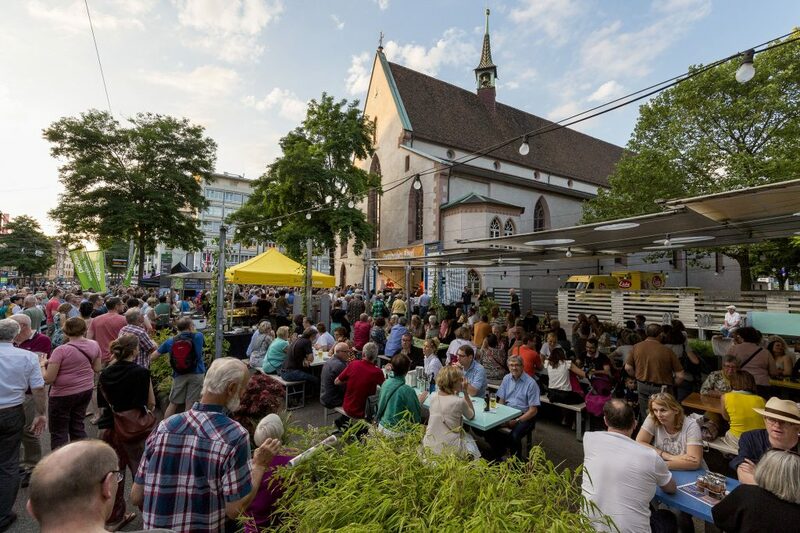 In the beautiful, quaint city of Basel, Switzerland, one could find well-crafted buildings from the Middle Ages, a bevy of cafes and vintage shops, as well as a multitude of galleries. 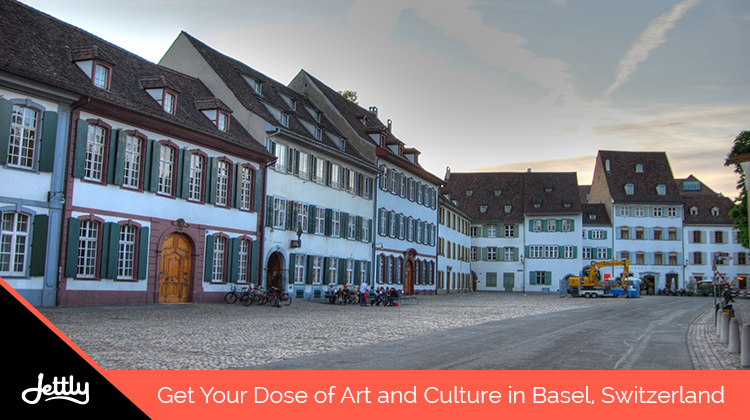 It’s no surprise then that Basel is home to one of the world’s leading international art shows, Art Basel. But with its many charming areas, it’s also got its share of exciting events and happenings that’ll make any stay worthwhile, regardless of whether you’re going for Art Basel or not. Go!C!Art Festival Basel. Held at the Cargo Bar in Basel, the Go!C!Art Festival in Basel is as fun as the title looks. Here, you can listen to some rockin’ beats while taking a swig of beer along the way. The festival will run from June 10-17. Summerblues Basel. There’s nothing quite like the blues during the summer, especially if you’re looking to explore the city while you’re at it. On June 29, you get to explore seven different locations during the festival. Click here for more details. Altstadt. The name means “old town,” and certainly carries the charm of one. Here, you can walk around up-and-down terrain as you take in historic sites and shops, like the Johann Wanner. Feel free to buy a trinket or two from the shop, and perhaps lark around the Marktplatz while you’re there. Kleinbasel. The trendier part of the city, one could find a multitude of vintage shops, cafes, and some record bars. Head here if you’re looking for a beautiful place to have a cup of coffee or read a book, perhaps buying a record or two on the way. But of course, it would be a shame to be in Basel without going to Art Basel—which runs from June 14-17—held or heading through Basel’s galleries, at least. After all, with a good number of them around the city and dedicated art culture, going to one of Basel’s museums seems like a must, and doing so can bring about a newfound appreciation. Kunstmuseum Basel. A good gallery is one that uses its space to highlight further the works it hosts. It’s this sentiment that Kunstmuseum does very well, and being one of Basel’s more popular museum, it’s no surprise that it does. Head here if you’re looking for a sprawling collection that’s got almost everything, whether it’s during the Renaissance or more contemporary times. Fondation Beyeler. 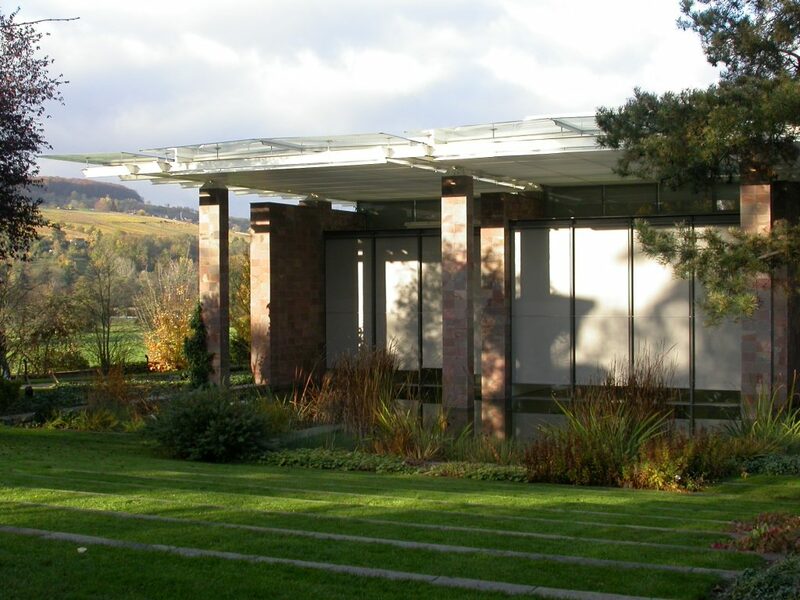 Like the Kunstmuseum, the Foundation Beyeler is both well-visited and beautifully designed. A significant difference besides its exhibits is its structure, which makes good use of the gallery’s indoor and outdoor view. Here, you could enjoy such open sights while basking in some contemporary art. If you find yourself intrigued and captured by Basel’s charm but are worried about getting there, no need to worry—if you fly with us, we’ll ensure that your trip there is just as fulfilling as the destination. Submit a flight request now.